STYLISH GOLD or SILVER VINYL RECORD CLOCK INSPIRED BY ROLLING STONE’S FAMOUS TONGUE. 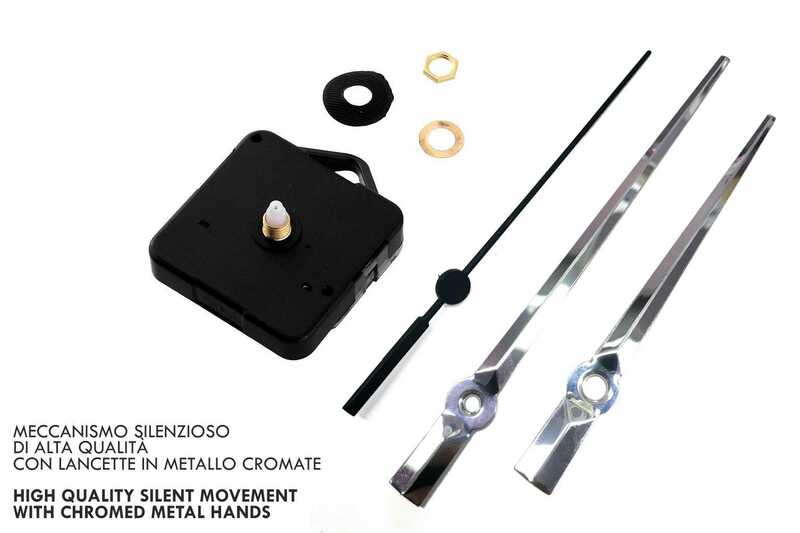 MADE in ITALY! 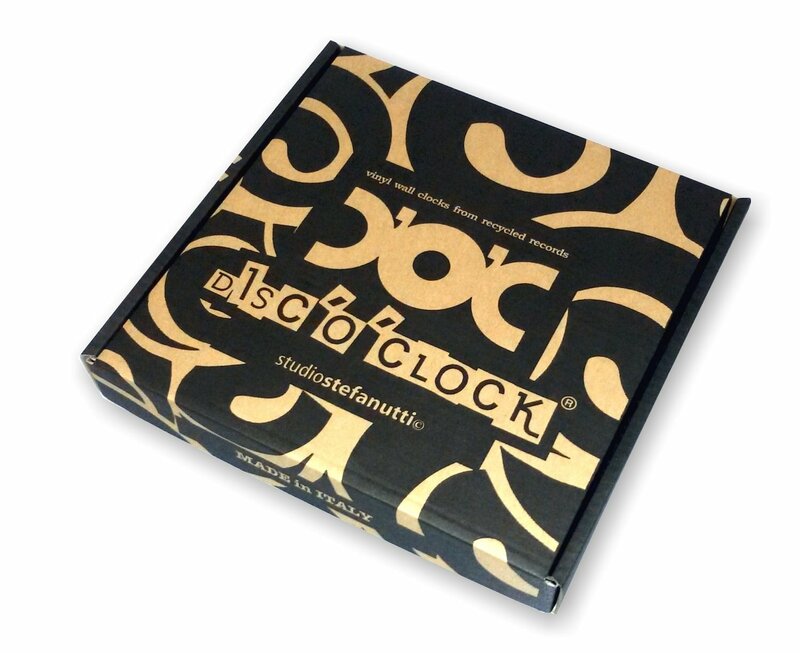 Our TRIBUTE vinyl clock is the perfect gift idea for any fan of Mick Jagger and Keith Richards. 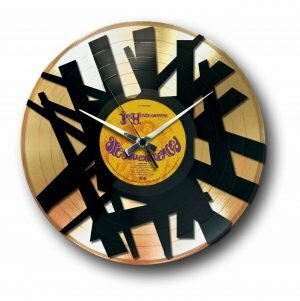 Created from a real vinyl record, this fancy wall clock is part of the MUSIC collection. 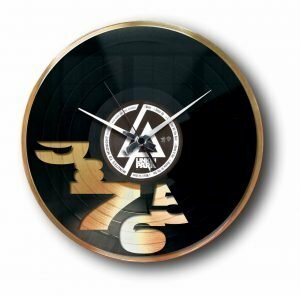 This record clock is also part of our DOUBLE DECKER collection: it features a gold or silver vinyl record in the background and an engraved vinyl in the front. Ever wondered what you get when you mix DISCO & METAL? DISC’O’CLOCK has the answer! 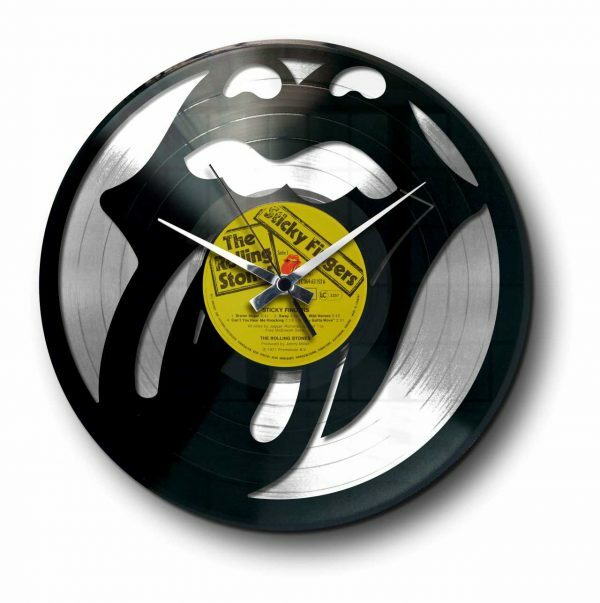 Our TRIBUTE vinyl clock is the perfect gift idea for any fan of Mick Jagger and Keith Richards. Created from a real vinyl record, this fancy wall clock is part of the MUSIC collection. This record clock is also part of our DOUBLE DECKER collection: we played with a combination of recycled materials and high-quality finishes to give birth to a glamorous wall clock that will make your walls shine! 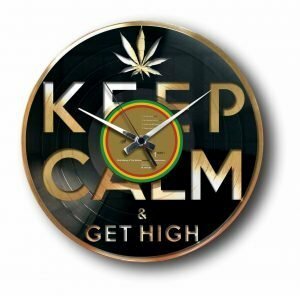 This stylish wall clock features a gold or silver vinyl record in the background and an engraved vinyl in the front. Ever wondered what you get when you mix DISCO & METAL? DISC’O’CLOCK has the answer!